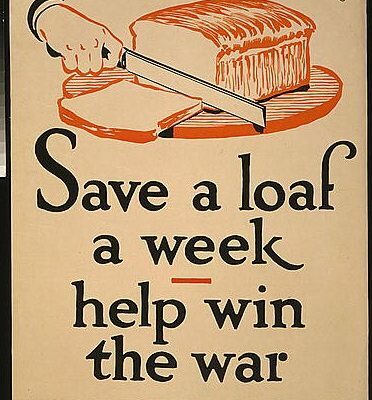 How did food help win World War I? Make a cookbook and eat watermelon while you learn how food rationing and other homefront activities helped the war effort. Join us on the West Side of The Historic Williamson County Courthouse Lawn! This is a free activity.